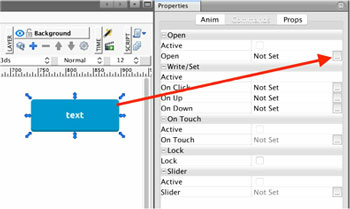 If you pass Parameters during the parametric view opening, you can then use any of the passed parameters in text elements. To do so, simply use the $index$ syntax. 4. When you open your parametric view by clicking on the button, you will see that $1$ is replaced with the value specified in Parameters.